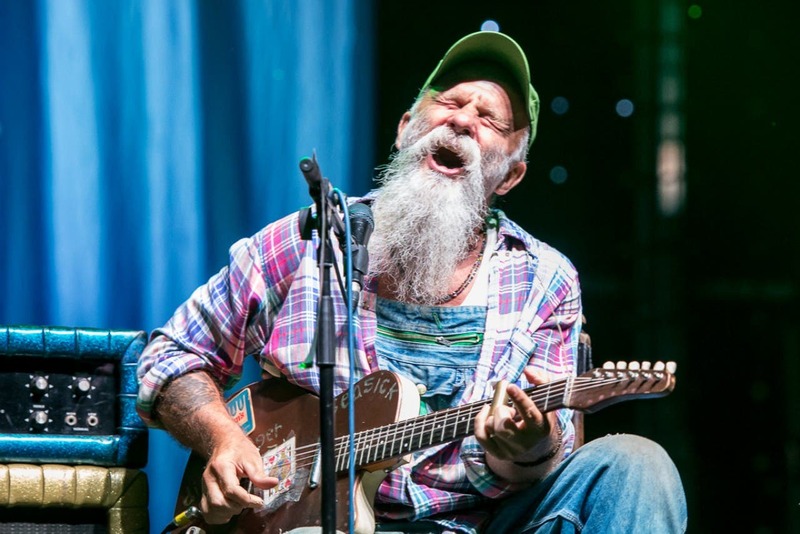 Seasick Steve has been an extraordinary one since he burst into the public consciousness with his raw and emotional performances on TV. It is those engaging live performances that have turned Steve and drummer Dan Magnusson into such a powerful force both Iive and on record. The release of his album in 2016 culminated in a performance at the iconic SSE Arena, Wembley, London and became Steve’s fifth consecutive Top 10 Album in the UK. “It’s a great honour to have young people think you ain’t boring, when you’re old. Most young people think that old people are boring, and they are boring! 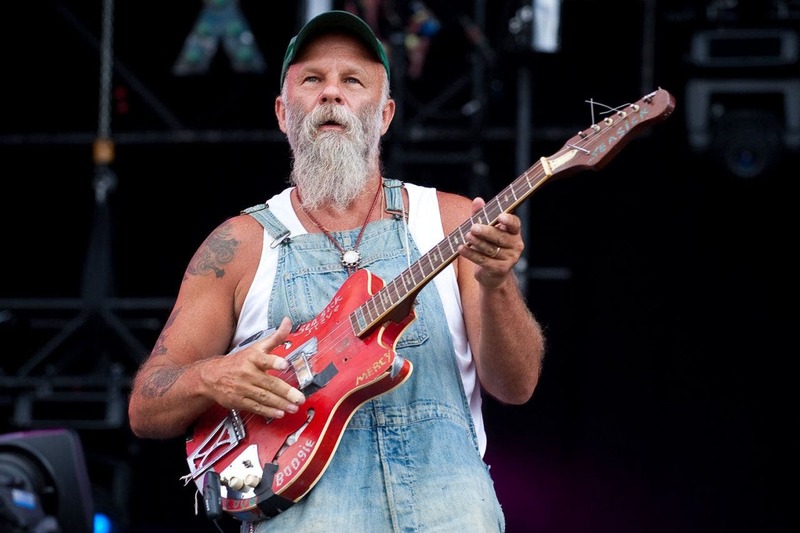 But we just go play, and with young people it’s like “ do you rock, or do you not rock?” I love it when they freak out because it means we’ve done the deed.” As he says, Steve is having the time of his life selling out venues as he goes all over the world, and it’s the energy of putting new songs on record and the electricity of playing live to huge crowds that continue to drive him. The craziest, rockingest and wildest show you’ll see all summer.